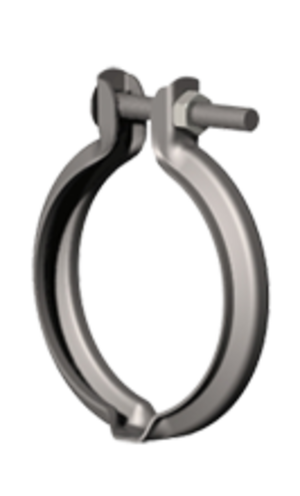 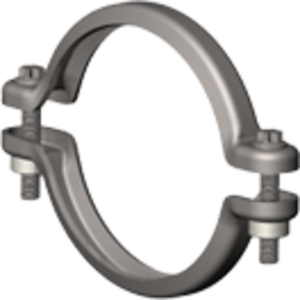 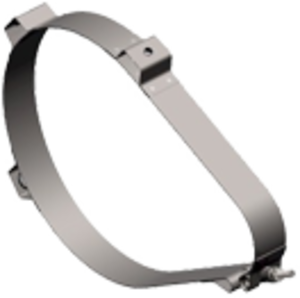 T-bolt Hose Clamps are intended for use where other hose clamps do not work. 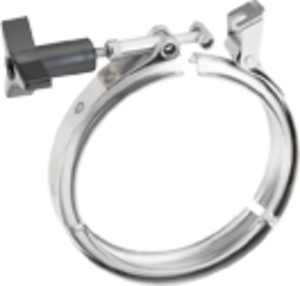 Typical application includes air intake systems, cold side charge air hose connections and a variety of hose, pipe and ducting joints. 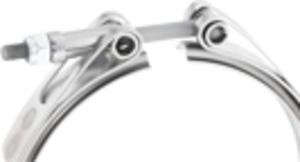 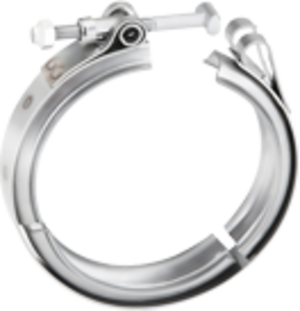 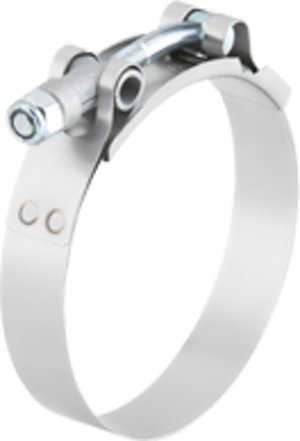 Available in diameters 1.75 inch and larger, T-bolt Hose Clamps can be configured to suit almost any application and operating environment. 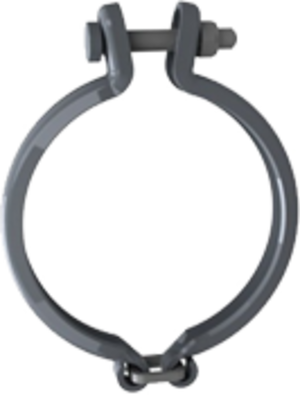 FLEX SEAL™ Hose Clamps incorporate a compression spring to accommodate joint diameter changes resulting from hose set and thermal effects. 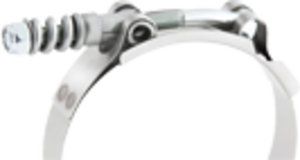 They are accepted industry wide for use on charge air and coolant system hose connections. 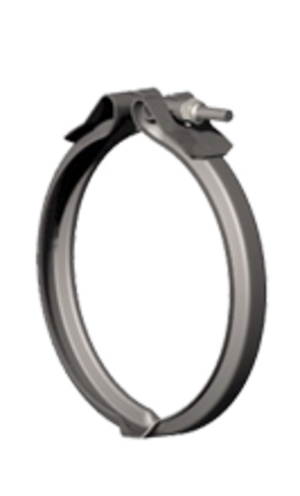 Heavy Duty T-bolt and FLEX SEAL™ Hose Clamps usually have a diameter take up range of 5/16 inch.